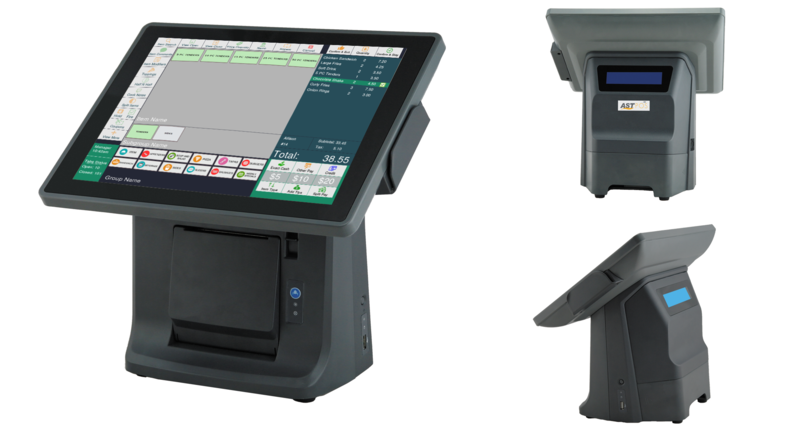 * Vigore POS Software suite is priced extra. You can add the various modules such as Quick Service, Phone Order Delivery, Table Service, General Retail, House Accounts, Loyalty, Gift Cards, Employee Time Clock, Analytics and more. All are available to suit your business needs and we will offer you a best fit solution. We beat any price advertised out there and have added features plus reliability you need for constant uptime. 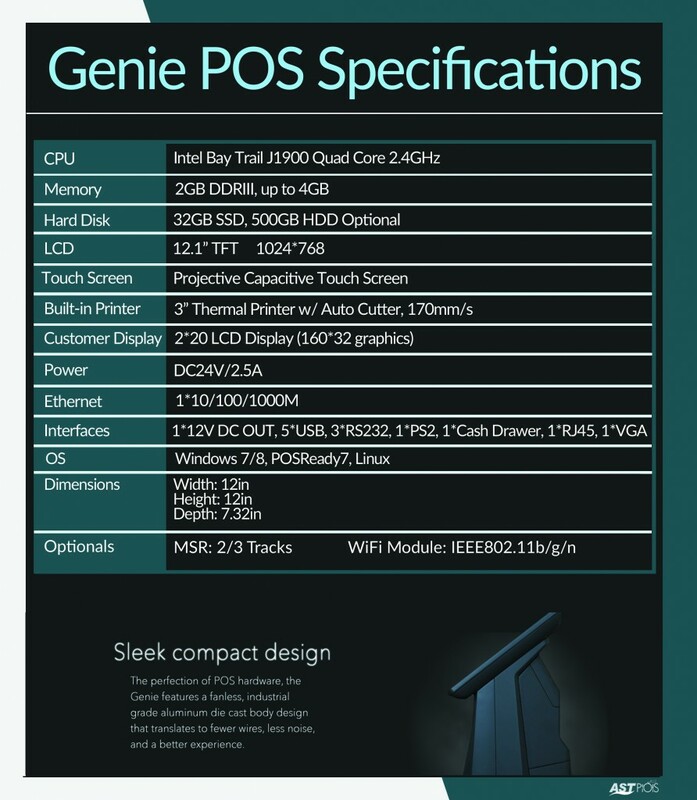 * Cash Drawer, WiFi, Barcode Scanner and other peripherals not included in this price. * Multiple Systems, Devices, Printers can be added as and when needed at an affordable prices.